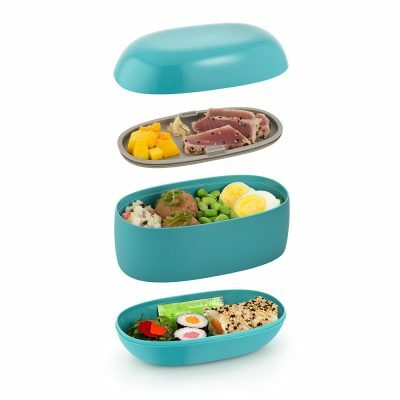 Three-compartment lunch box in thermoplastic resin, Grey. 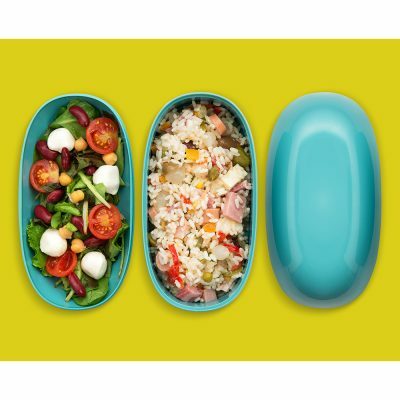 Three-compartment lunch box in thermoplastic resin, red. Born in Aichi, Japan in 1977, Sakura Adachi obtained a BA in Industrial & Craft Design at Musashino Art University in Tokyo, specialising in wood work, and a MA in Industrial Design at Central Saint Martins College of Art & Design in London. Her graduation work "Cave bookcase" was exhibited at a fair in Copenhagen where HRH Crown Prince of Denmark visited her stand. Adachi featured in a number of publications including The Financial Times and an interview from The New York Times. Since 2004, she has been living and working in Milan and has collaborated with some well-known design studios such as Atelier Bellini and Studio & Partners. After opening her own design studio in 2008, she has designed for Italian and international manufacturers such as Campeggi, Fermob, Riva 1920, Biketjanst, Estel, Martex, Tura, Taschen ..etc. Her products have been selected for Archiproducts BEST OF 2015 and ADI Design Index in 2016. She has won many awards including Red Dot Design Award for her fruit bowl ECLIPSE. 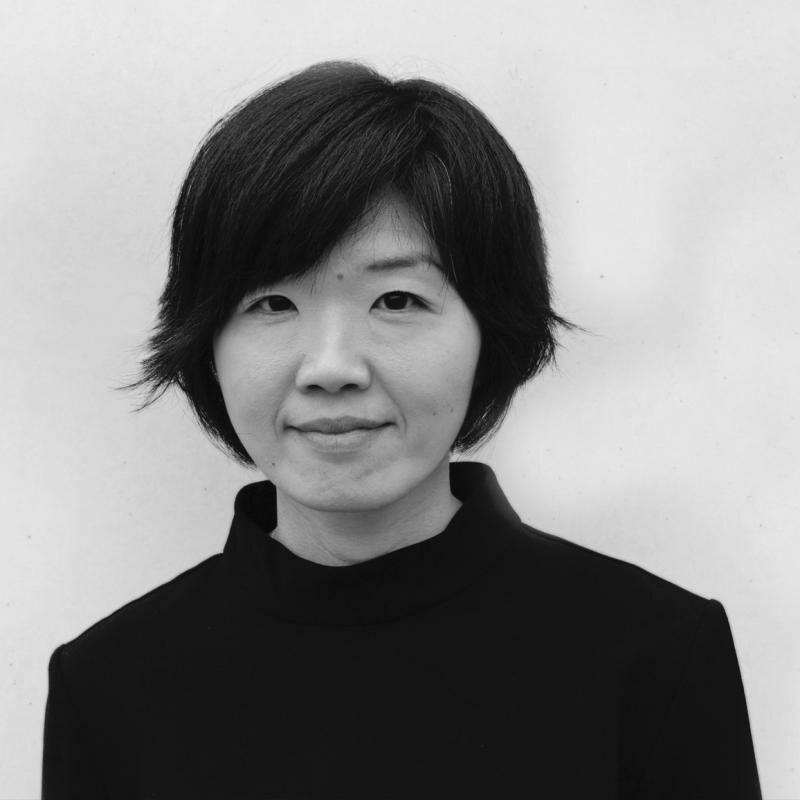 Adachi was a member of the teaching staff at Istituto Europeo di Design Milan in 2012 and since 2014, she has been a lecturer for Industrial Design at ISIA Roma in Pordenone, Italy.